Newborn children are very often troubled by stomach bloating. And to help the child cope with this unpleasant phenomenon, are nowadays used many drugs to reduce the effects of bloating, but most use a very common remedy is gripe water, which is known since ancient times. It relieves spasm of the intestines, whereby gases are removed baby. Pharmacy dill water prepared in complete sterility in aseptic conditions. For this purpose, the fruit Voloshskaya or pharmacy dill (fennel). Also used the fruit garden dill. Fenceline the essential oil is obtained using a special method of distillation. To prepare dill water, 0.05 grams of oil are mixed with 1 liter water and shaken. Shelf life pharmacy gripe water is one month. You need to give your newborn after feeding three times a day. You can prepare dill water at home. Bought in the pharmacy the seed of dill is necessary to make it at the same time in this relation: a tablespoon of seeds in one liter of boiled water. To guard against intrusion with all kinds of infections, need before cooking thoroughly wash hands with soap and water. In drugstores and bags of plantex, by which, observing all measures of sterility, it is possible to prepare dill water. You just need to dissolve the plantex in water in accordance with existing regulations. This drug contains lactose and glucose, essential oil of fennel. The plantex plant-based, which allows its use at an early age, with a two-day age. You need to store dill water in a cool place and in glass containers. Before each use dill water has to be heated to room temperature. While breastfeeding can be taken dill water and mothers, so the mother's milk will be enriched pangelinan essential oil that will help to save a child from swelling tummy. So far not revealed any contraindications for the use of gripe water in the fight against flatulence. Almost all newborn babies suffer from disorders of the digestive system. In connection with the immaturity of the stomach and intestines babies have colic, flatulence, bloating. Generations of parents struggling with this disease of newborn with gripe water. Typically, digestive problems are observed at 4-5 weeks of life. They are caught off guard young parents. Although colic is observed in each kid, to a greater or lesser degree, mom and dad this is not easier. They always wear crumbs on hand, put a warm diaper or stroking baby's tummy. If the child suffers from colic or distention, be sure to give him dill water. Of course, to find it in its pure form is not so simple. Usually it is made in pharmacies that manufacture drugs. In addition, the shelf life of such water is not great: 2-3 days at room temperature, 7-10 days if stored in the refrigerator. Modern analogue gripe water is a drug "Plantex". It is made from fennel ("relative" dill) has a long shelf life and, thanks to packaging in individual bags, simple and easy to use. "Plantex" is used in babies from the moment, like colic, that is, approximately 3-4 weeks of age, or sooner if the need arises. Supporters of traditional medicine dill water can be prepared independently. To do this, 1 teaspoon of fennel seeds that you can buy in a drugstore, pour boiling water, then insist 1-1,5 hours. This infusion give the child 1 teaspoon 3 times a day in intervals between feedings. When taking gripe water for the first time, you must carefully monitor the reaction of the crumbs since this drug may cause allergies. Act dill water begins in 15-20 minutes after ingestion. If the baby tolerates the drug, the quantity can be gradually increased, bringing to 5-6 teaspoons a day. Typically, these doubts about whether to give water to infants, appear in young moms in hot weather, or when the baby is on artificial feeding. Usually older women, based on my own experience, I believe that the water baby is to give it is possible. At the same water watered the baby in between the main feeding and give water from a small spoon or from a bottle. Intestinal colic usually appear in newborns at 4-5 weeks of life. It is a functional disorder of the gastrointestinal tract is considered a normal reaction of a baby to the new conditions of existence outside the womb. To alleviate the suffering of the crumbs, you can use gripe water. 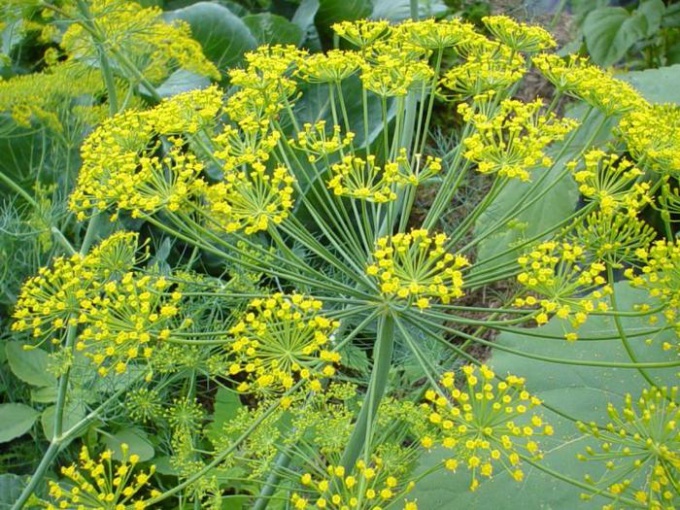 The basis for the manufacture of gripe water is dill and fennel, a plant very similar to fennel in appearance. To find this tool is quite difficult, as dill water made and sold in every pharmacy, but only in specialized pharmacies, in-house production of drugs. Shelf life gripe water is limited at room temperature is 3 days, in the refrigerator not more than a week. Young parents are not always able to find time for regular trips to the pharmacy. To make dill water at home. To do this, purchase dry fennel seeds. Pour 1 teaspoon of crushed fruits of the plant Cup boiling water. Steep the solution for about an hour, about as long as the water stays slightly warm. Carefully strain the infusion through cheesecloth and drain it into a clean bottle or jar. Prepared water should be stored in the refrigerator and use within a day. To give gripe water to a newborn can be no more than 3-4 times a day 1 teaspoon. To ease the baby the process of swallowing the medication, mix it with expressed breast milk, or add to a bottle adapted milk mixture. After the first of gripe water, read the reaction of the baby on a new product. If the baby's skin rash appeared and dramatically changed the nature of the chair, be sure to consult your pediatrician. Industrial analogue gripe water is "Plantex". This modern tool also is made on the basis of fennel, and has a number of advantages over traditional dill water. "Plantex" Packed in bags, the contents of which need only be diluted with warm water and it is ready to drink. Dump the drug can be a two-week age of the baby. The shelf life of this drug is quite long, so the expectant mother can buy it for a child's first aid kit in advance. Most newborns of two weeks old to bother unpleasant symptoms such as cramps and swelling tummy. The child is restless, cranky, not sleeping well at night. In the first months of life is adapting and rebuilding the digestive system, these symptoms are completely natural, but still cause concern among parents. Colic and flatulence in a child, pediatricians are advised to take dill water, as the safest remedy for the newborn. In any pharmacy you can find a large range of different products for getting rid of bloating in your baby. It can be as dill water, and a special tea composed of fennel seeds. If you use dill water, follow the recommendations of the children's pediatrician. Basically it's one tablespoon of gripe water in the amount of six receptions for a day. If the child is under 8 weeks, it is recommended to add one tablespoon of gripe water in formula feeding. 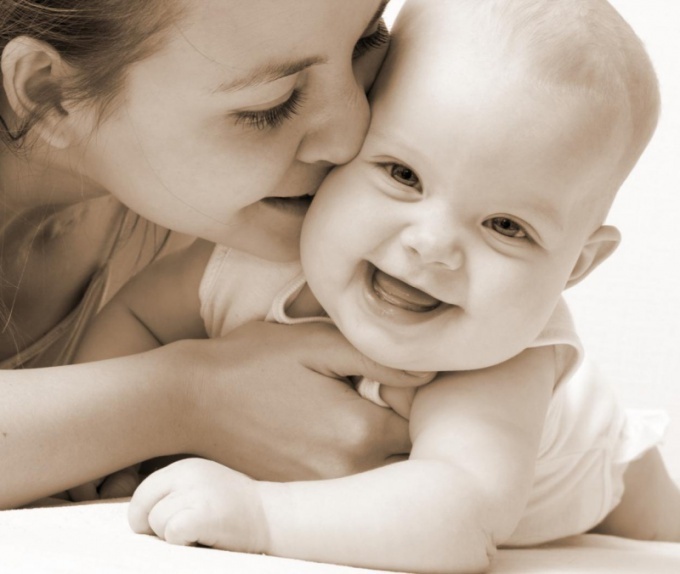 Dill water is beneficial not only to the newborn but and nursing mothers, as it affects the quality of breast milk. Dill water has no restrictions on length of use and can be used periodically. The only limitation is the age of the child less than two weeks. Mothers, for whom the pharmacy dill water, causes anxiety, can make it yourself. Fennel seed 2 g ground in a mortar and add to a Cup of boiling water. The composition should infuse for half an hour after it should drain through several layers of cheesecloth. Such a composition is stored in the refrigerator for 3 days before use to heat up to the necessary temperature.